Increasing your business’s visibility does not have to be a struggle. In fact, you don’t even need to travel far to make the impact. 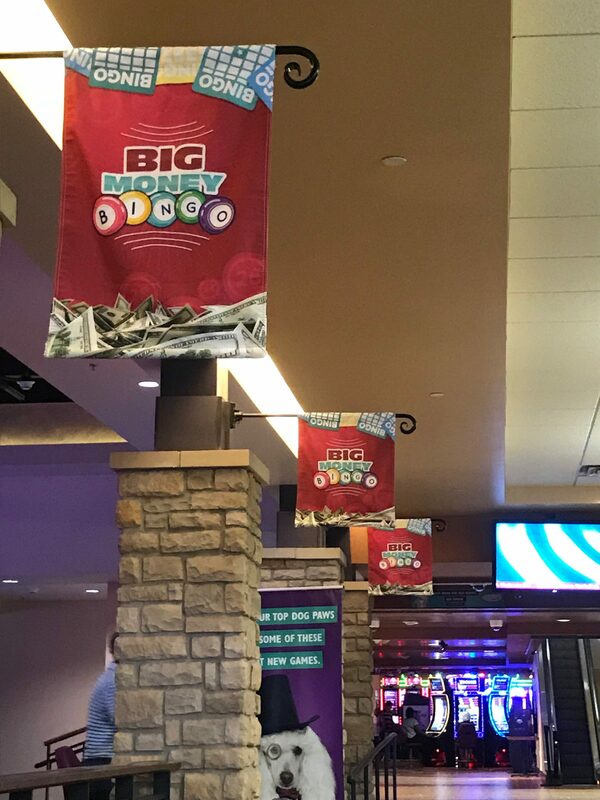 With custom banners, we can promote your business and brand in a visually stunning way in both indoor and outdoor settings. 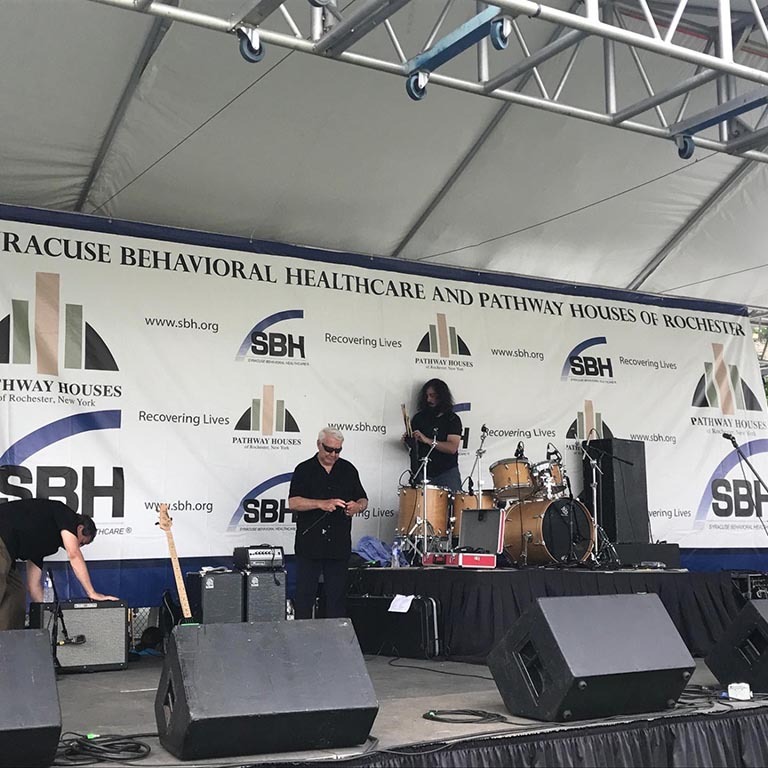 If you work with a business in the Rochester or Buffalo area, we’d love for you to visit us today. Once we set up a consultation, our skilled team will work directly with you to learn more about your brand and how we can best enhance your image and grow your business. Let’s start working! If you’re looking to enhance your business, certain characteristics need to be met. 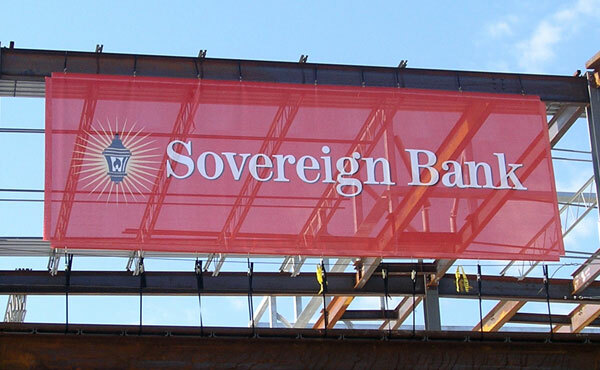 Our customers know that when we create our custom business banners, we focus on their versatile and durable integrity. 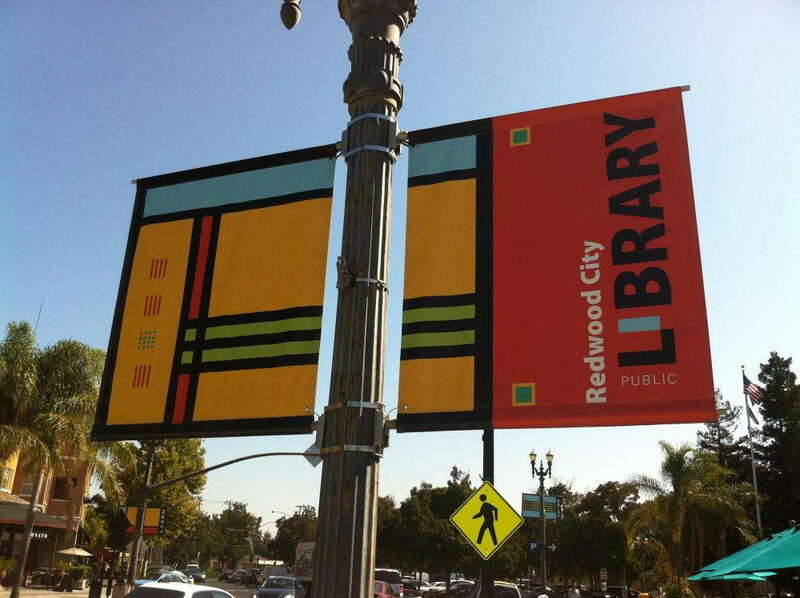 Our vinyl banners can be hung or displayed in a variety of ways. Some may be hung up with grommets to dangled from a lamp post. Others may be strung across a space with a pole, whether the pole is vertical or horizontal. No matter where you house it, the banner can switch between indoor and outdoor settings. If you normally hang it inside a gym, you can transfer it outside for the day if you’re holding an outdoor event. 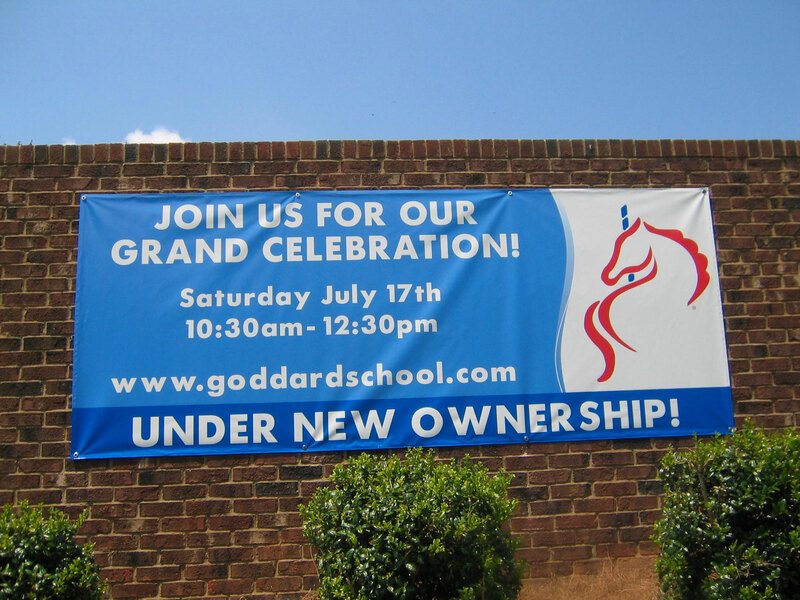 The durability of our banners is a product of our vinyl material. 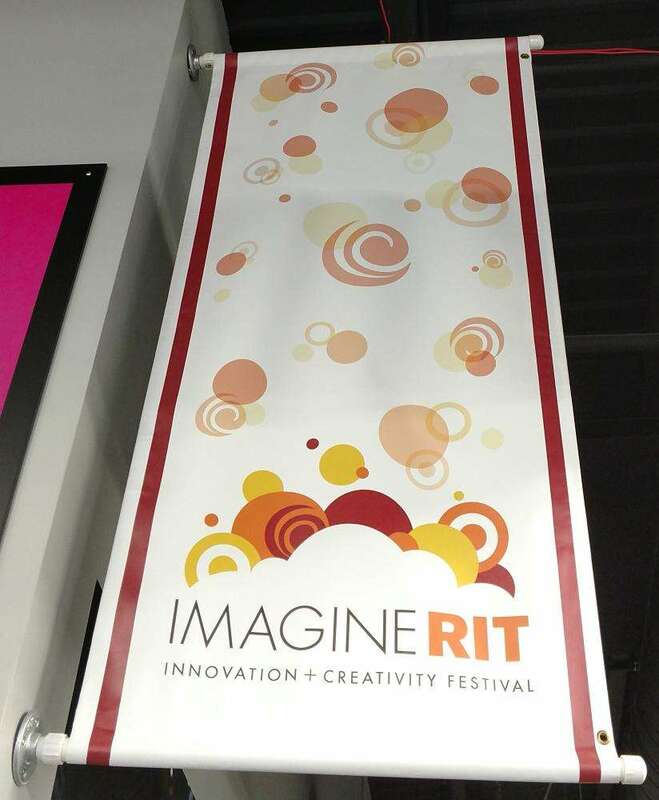 Keep your banner in beautiful shape inside, emblazoned with our fade-resistant and vivid inks. If you’re going to be keeping your banner outside, you’ll be happy to know that vinyl can be protected from most weather conditions. 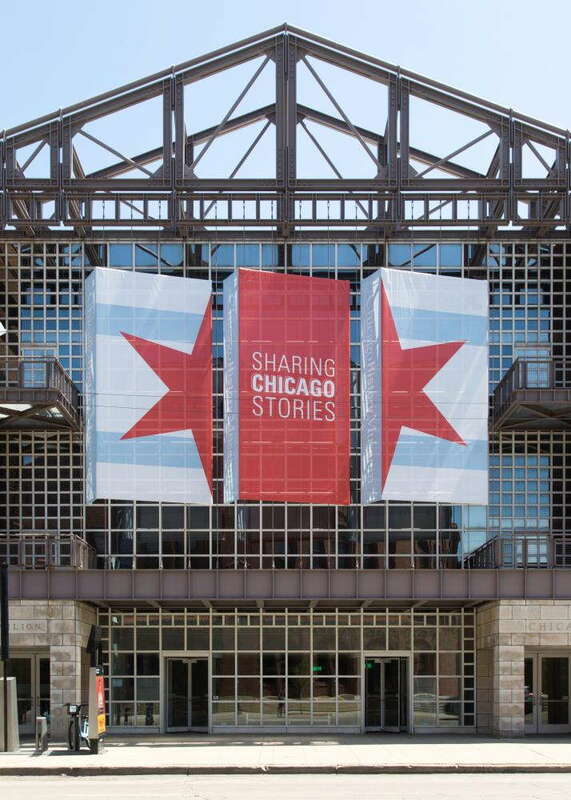 We’ll also suggest using a mesh material on your banners if you’re worried about heavy winds. The mesh is strong enough that it can allow for up to 70 percent air flow — and, because of its versatility, it can be moved indoors if extreme weather is on the way! During our consultation, we’ll discuss your new banner designs and where you intend to house them. We’ll help you distinguish what aspects of your brand to emphasize and the best way to display your new visual graphic. 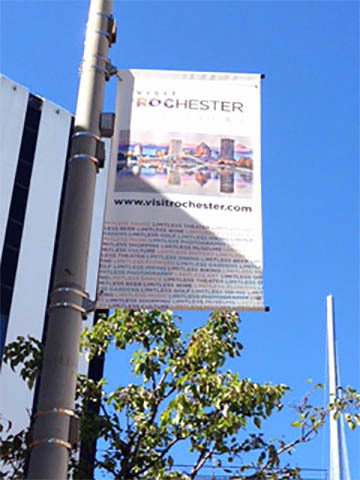 SpeedPro Imaging Rochester offers a range of banner types, like scrim, smooth, blackout and mesh. If you’re looking for short-term, temporary options, a scrim banners will be the best match. Their strength is reinforced by double layering as well as the way they’re hung — with grommets, a pole or string. A blackout banner is perhaps our most durable option. 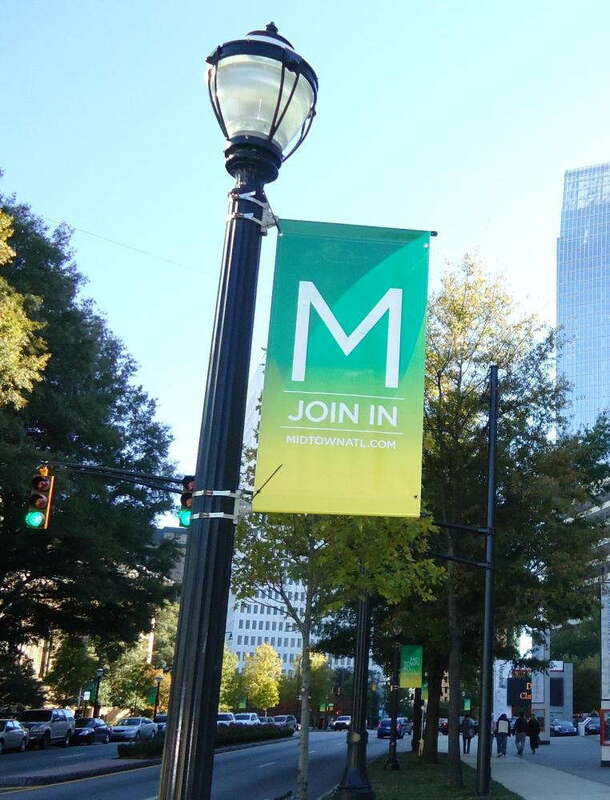 These banners prohibit excessive light from shining through the material, making these the perfect choice for outdoor areas. They’re also great to display in banner stands because of their firmer structure. 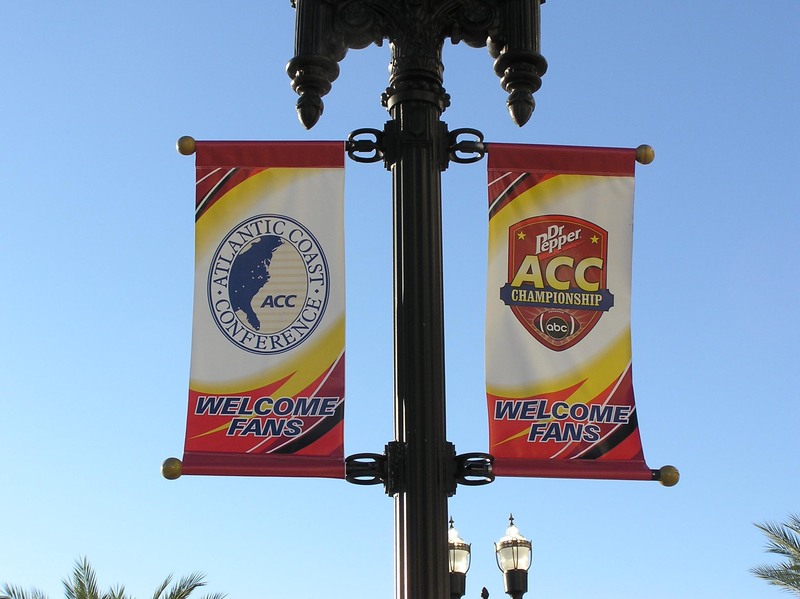 If you choose to hang a banner, it will take either grommets or a pole. The weight gets evenly distributed with grommets, allowing your message or image to be displayed in perfect view. We’ll reinforce the area around the grommet rings as well so that wind and gravity will not weaken the banner’s material. 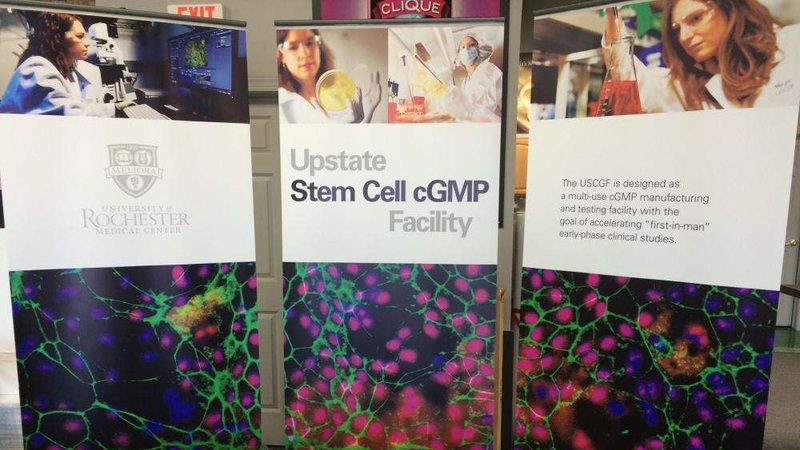 When you request a banner through our studio, you’ll receive a high-impact design that’s a direct result of versatility and durability — and our wonderfully skilled team. 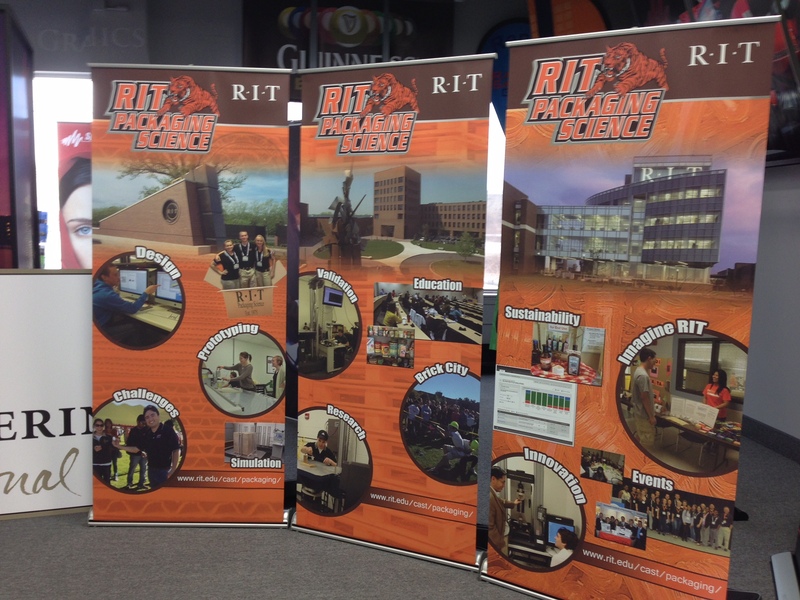 Contact us in Rochester if you’re looking for a new visual solution to expand your business!